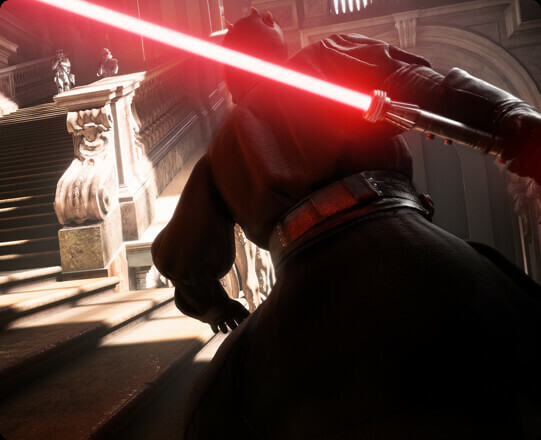 The Star Wars Battlefront II Multiplayer Beta is complete. 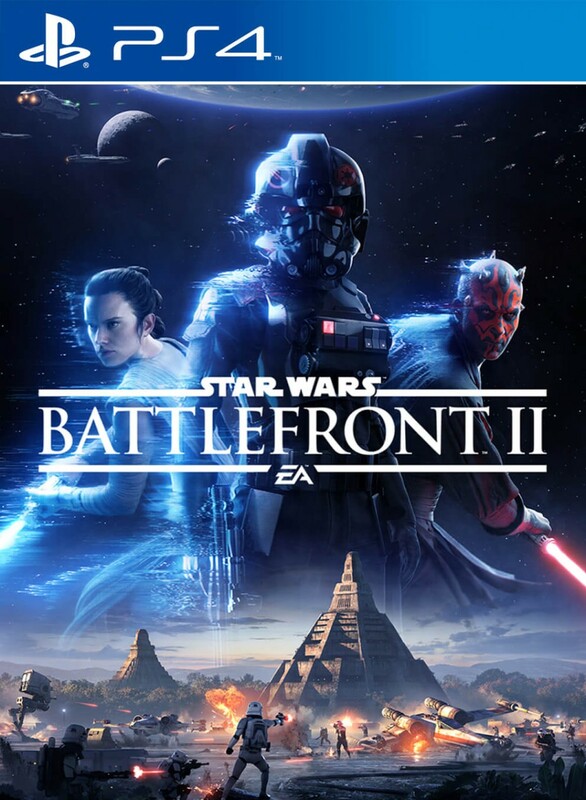 Players battled enemies in multi-stage Galactic Assault, took on swarms of AI foes in Arcade, joined squadrons of friends in Starfighter Assault, and maximized their trooper skills in eight vs eight Strike missions. Everyone who played the Beta will receive a specially curated “Founder’s” Crate filled with goodies as a thank you from the developers, including credits, an exclusive emote for Darth Maul, and a rare trooper Star Card to give them a head start in battle. Defend Naboo as a Clone trooper, or join the ranks of the Separatists and storm the royal palace. 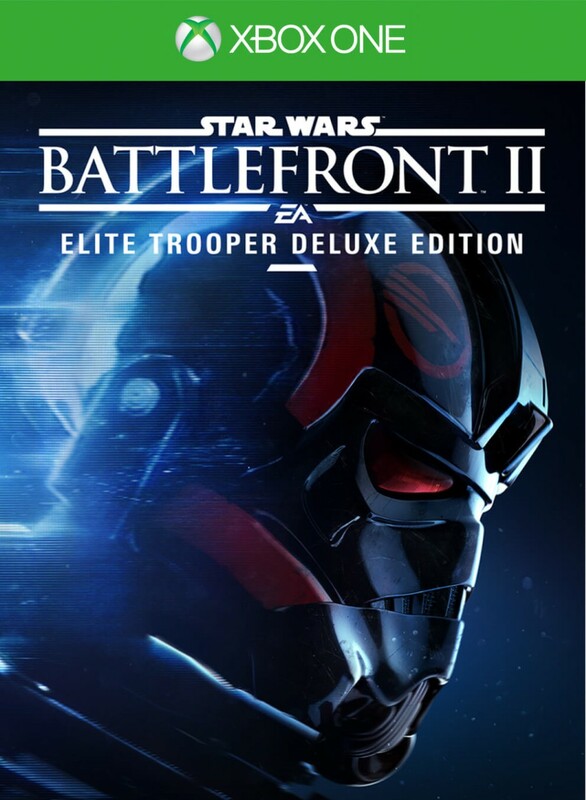 Utilize 4 distinct trooper classes, call in reinforcements, pilot vehicles, and become a hero. In Starfighter Assault, race as the Rebel Alliance to destroy a Star Destroyer over Fondor, or rally as the Galactic Empire to defend it. In Strike, join a team of First Order troopers or Resistance fighters in team battles around Maz's castle. In Arcade, engage in single-player scenarios in Theed, capital of Naboo. 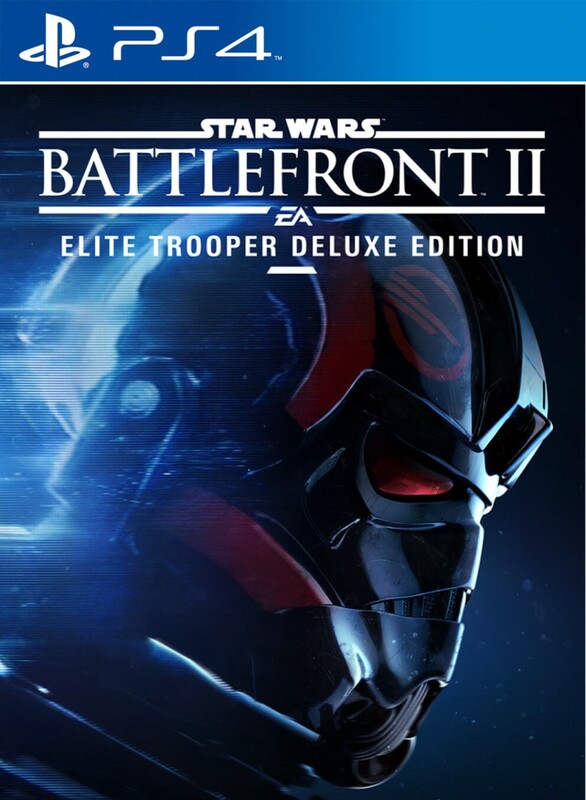 The Star Wars Battlefront II Beta is among the biggest ever distributed by EA, so be mindful that downloading and installing will take a while. Be sure to allow plenty of time for this! 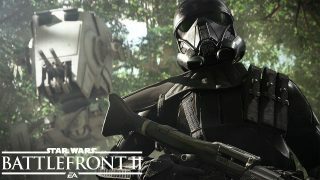 Tell us what you enjoyed about the Star Wars Battlefront II Multiplayer Beta on Twitter and Facebook.